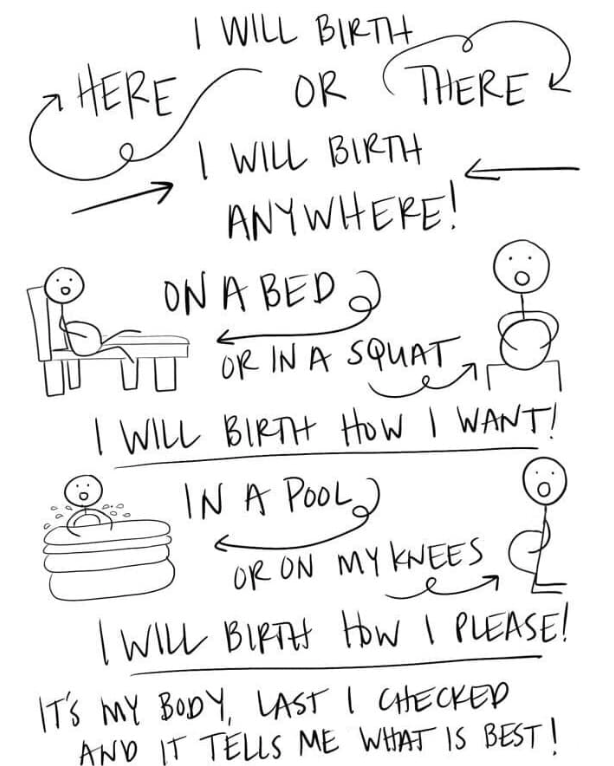 New #Hypnobirthing group starting @thewellgarden tomorrow evening so goodies being created to welcome them. These bad boys are honey and cinnamon with chia, cashews and almonds. Yum!